Take Rt.#33E to Clay Bottom School Rd to Cotton Patch Rd to Crisp Landing Rd. 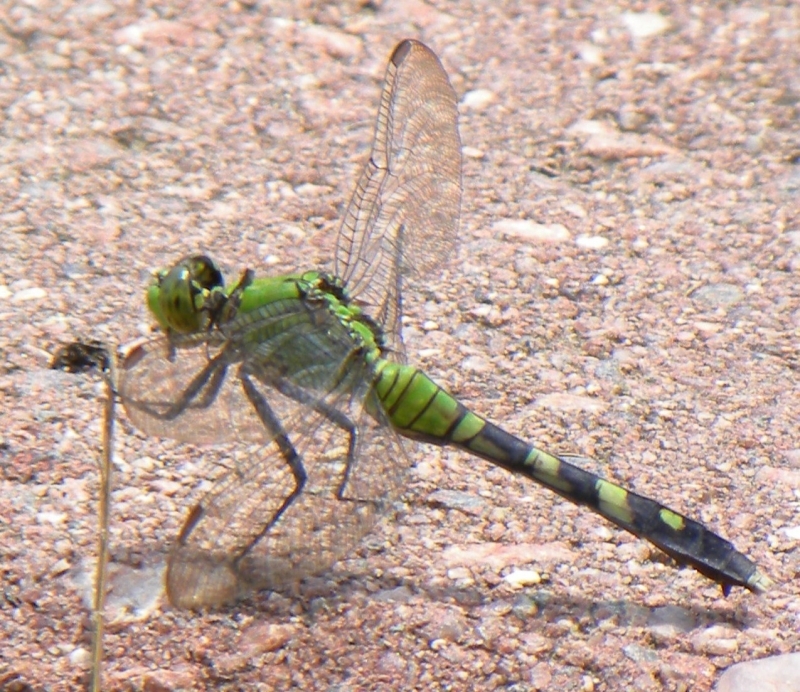 I have compiled a collection of dragonfly photos. This photo was taken on my neighbor's patio.